I’ve been covering leaks and news regarding Borderlands 3 for a while now. Some of the info leaking out here and there hasn’t convinced anyone much, this last one is in tune with a lot of previous leaks and authentic (apparently) info that we’ve been told. 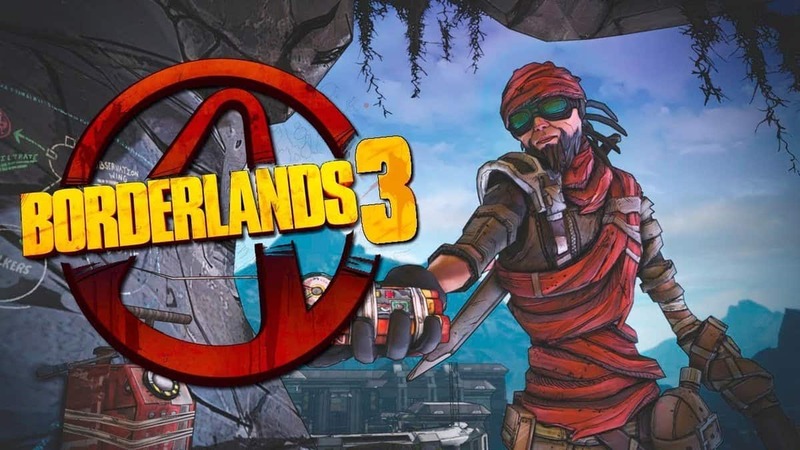 This Borderlands 3 leak is a bit more convincing for that very reason. Let’s see why though. What’ve you got for us Gearbox? The post has since been archived but was reshared around Reddit. Here’s what it says specifically about the upcoming Borderlands 3. To start it off, the game takes place roughly 5 years after the end of Borderlands 2 and the Pre-Sequel. As we saw in the ending of 2, several planets and systems were also revealed to contain vaults. As vault hunters, it’s sort of our obligation to explore these newly discovered vaults right? For that very reason, the game’s hub will be a Crimson Raiders spaceship that hovers between the planets. This means we will be exploring more planets than just Pandora which is refreshing. Regarding NPCs, there were mentions of Handsome Jack and Patricia Tannis. Tannis vaguely being described as “not what she seems”. Jack is said to return but as an AI so our favorite snarky a-hole is coming back (hopefully). Also worth noting he wasn’t listed as an antagonist. 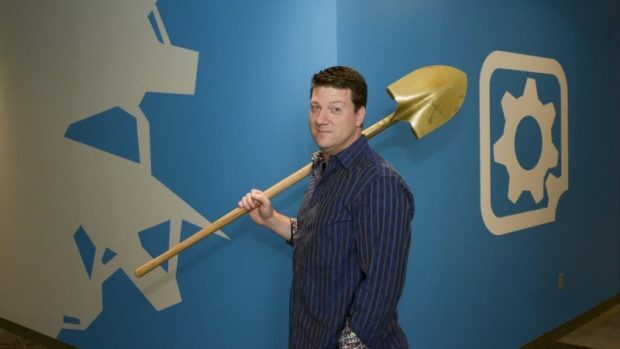 TellTale fans should be happy to know that Rhys will be returning to this game as the new CEO of Atlas as well. A lovely crossover if it’s true and a respectful nod to the Telltale game Tales from Borderlands. Tina will also be back as an adult this time so you can expect cameos from other previous characters as well. 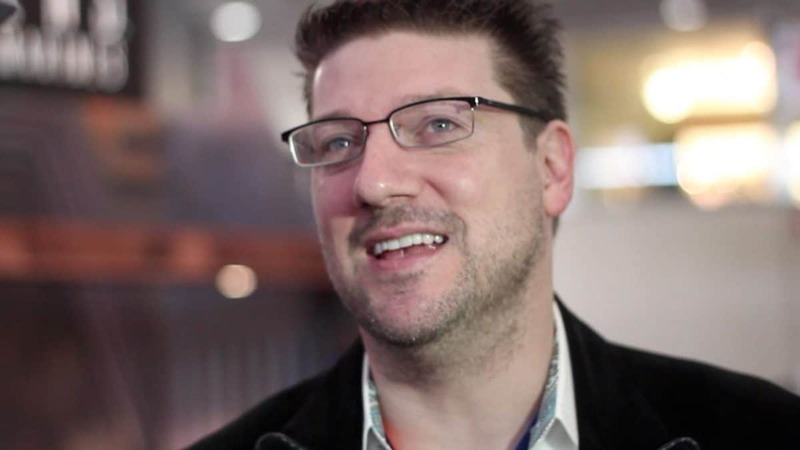 Plus the writing will be more reminiscent of Borderlands 1 than 2. Let’s get to the main characters and classes. Not too long ago, there was a leak about what the character classes are. This new leak reaffirms a lot of what we heard then so we think it might be authentic. We’ve got a Beastmaster named Flak, an android character with the ability to summon beasts of different kinds. We have the gunner class which was the character model showcased in the unreal engine. She can summon a giant mech to use in battle. There’s also a Batman-inspired rich stealth/assassin class with a bunch of gadgets. Finally, we have the obligatory siren, but this time her abilities are more focused on damage than healing. The antagonists of the game in this leak are called the Calypso twins, a pair of sirens that rule over a cult called children of the vault. These will be the default enemy mobs and factions, so we’re jumping from psychos to cultists. Hopefully, Gearbox makes the official reveal 2 days from now.